It’s been impossible to deny Burna Boy’s medusa touch lately, delivering hit records nonstop since he released his critically and commercially acclaimed ‘Outside’ album. The self-proclaimed Afrofusionist hasn’t set a foot wrong, releasing singles like “Gbona”, “Killin Dem” and “Dangote” which have resonated with his local fanbase in Nigeria, while collaboration like “Location” off Dave’s ‘Psychodrama’ EP debuted as #1 in the UK. Burna Boy isn’t taking his foot off the gas yet as he shares a new project, ‘Steel and Copper’, in collaboration with Los Angeles production duo, DJDS. Burna Boy is no stranger to the electronic synth sound the duo favors, having worked with Major Lazer’s on “All My Life”. However, The ‘Steel and Copper’ EP offers 4 tracks, blending Burna Boy’s upbeat melodies with slinky trap beats that compliment his confident bars. Opening track, “35”, sees Burna Boy laying bars he initially freestyled on his “Behind The Barz” episode on Linkup TV. Here, his tipsy and relaxed vocals, perched comfortably atop the chip on his shoulder, take a more groovy bounce, backed by the trap beat DJDS produces. The cocksure raps continue on the next track, “Innocent Man”, switching between his melodic flow to fast paced rapping, with an ever present menacing attitude. The beat eases to a breezy ideal pace for “Darko”, allowing Burna Boy room to tap into his Rastafarian influences. Singing “What You Know About Don Gorgon?”, he clever references his 2014 hit record as if to show off how much his audience has grown since. 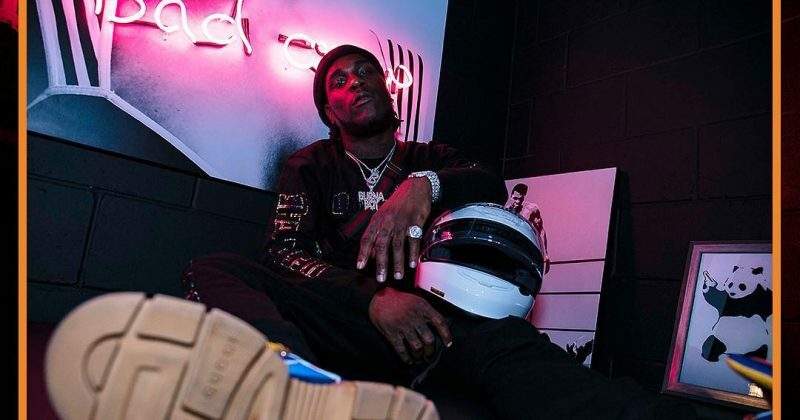 The last track, “Thuggin”, takes a sweetly vulnerable direction as Burna Boy sings over a guitar-led R&B beat reminiscent of a church choir worship session. 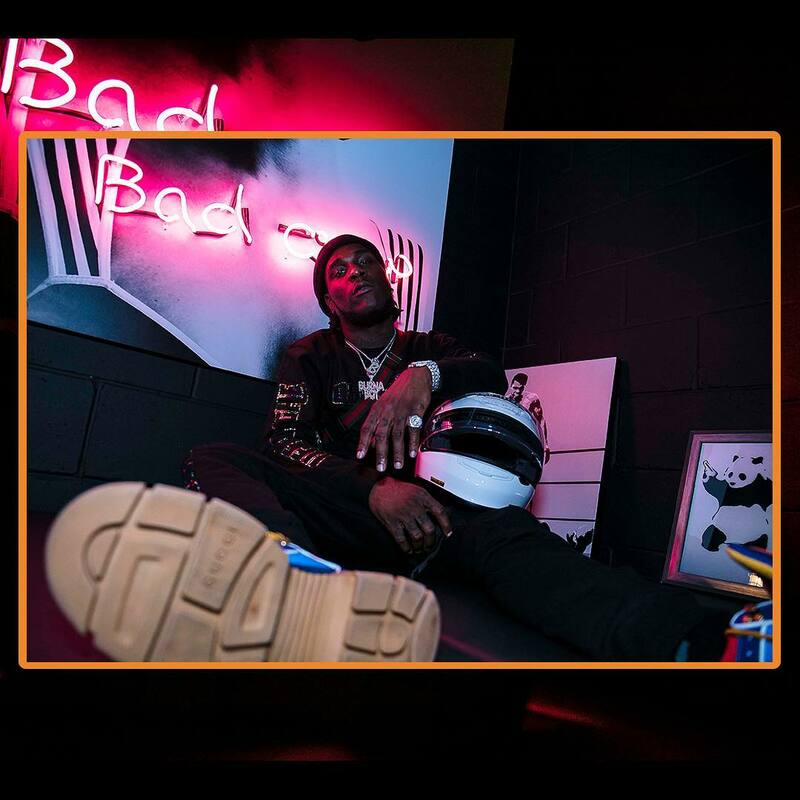 Burna Boy’s tough rap bars are replaced by a more honest set, but he remains as threatening as ever, singing “I Don’t Know No Better/ Just Try’na Get My Bread Up/ This Life Don Took My Brother/ But I’m Still Thuggin Anyway”. ‘Steel and Copper’ picks up from where DJDS left off on their genre-bending antics from their 2018 album, ‘Big Wave More Fire’. Having worked with The Dream, Khalid, Empress Of and other American artists, Burna Boy has proven to be the perfect artists to assist the American production duo explore the more global sound of Afropop and venture out of their comfort zone. Burna Boy’s US tour kicks off in April and the project will certainly be appreciated by fans hip-hop fans when he takes the stage in Boston, Chicago, San Francisco, as well as both weekends of Coachella in California. You can stream ‘Steel and Copper’ below.